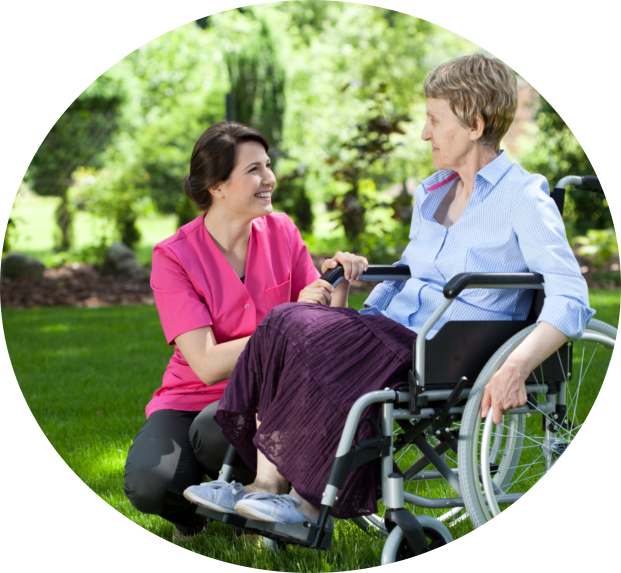 Would you like to meet with us soon? 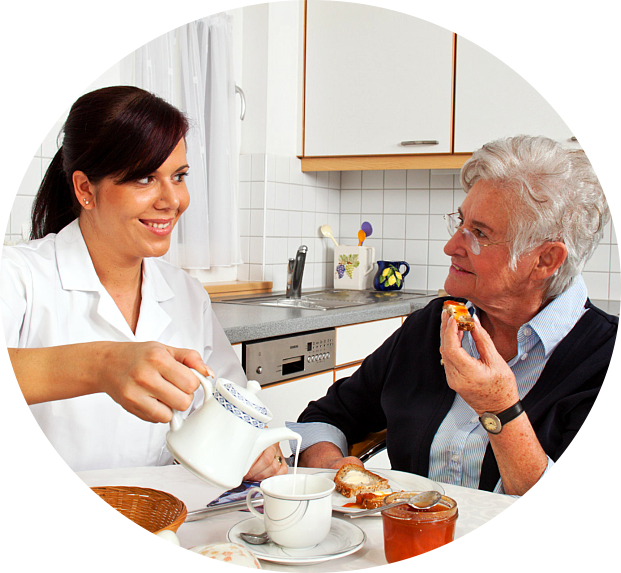 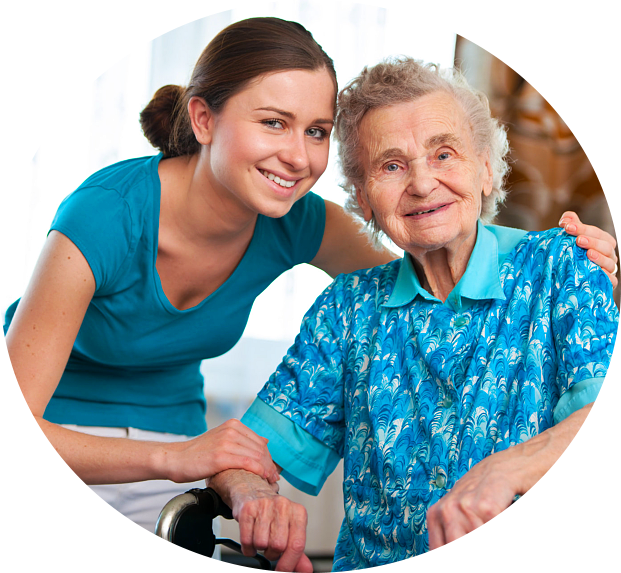 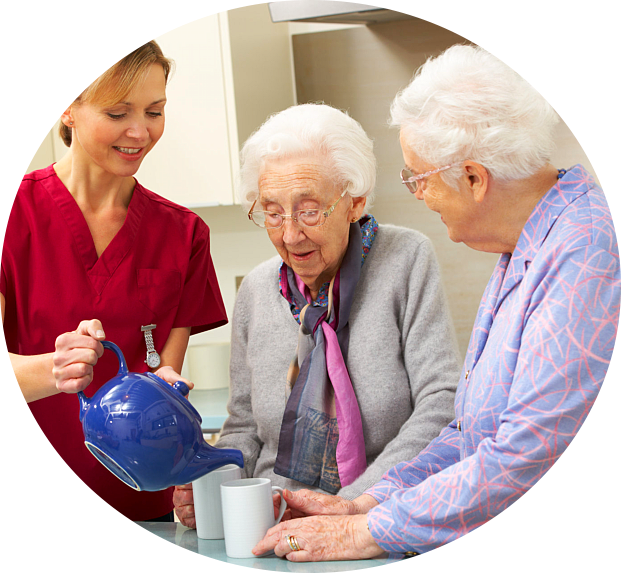 Angel Touch Care LLC will be happy to personally discuss your care requirements at home and develop a care plan that will be attuned to your desired quality of life where you live. 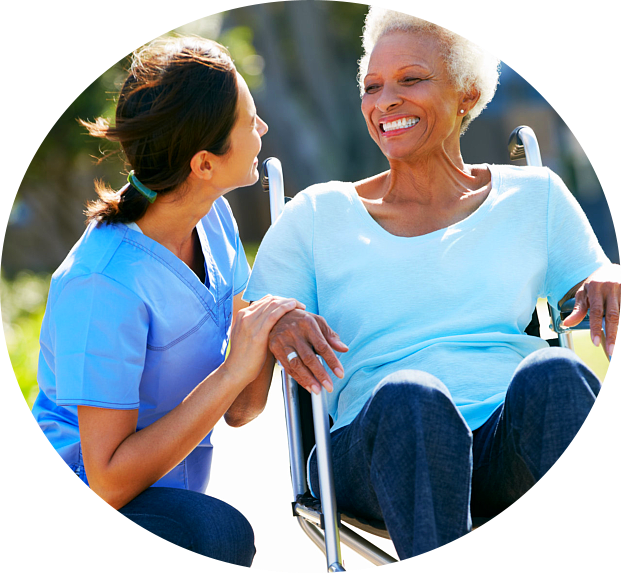 Please schedule an assessment or a consultation with us.